"To my ears, he's absolutely one of the best of his generation." Acclaimed jazz keyboardist and Grammy-nominee John Beasley pays tribute to the great Herbie Hancock in Letter to Herbie. On this 10-song album listeners can hear Beasley's two original songs, Three Finger Snap and Here and Now. 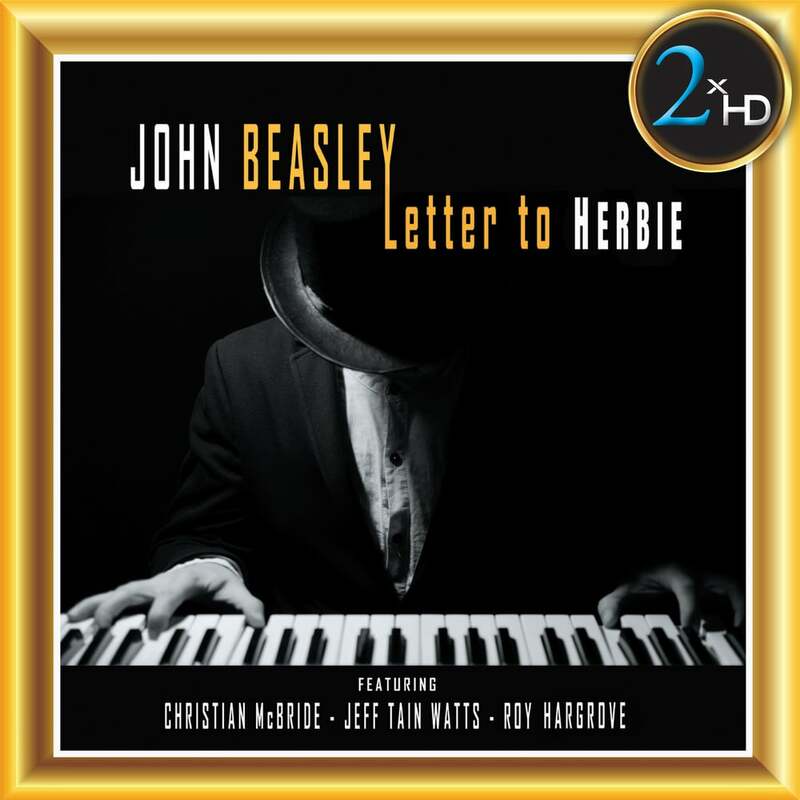 Overall, Letter to Herbie is a powerful way for Beasley to say thank you to one of his musical heros.